“It’s not the consumer’s job to know what they want” – Steve Jobs. 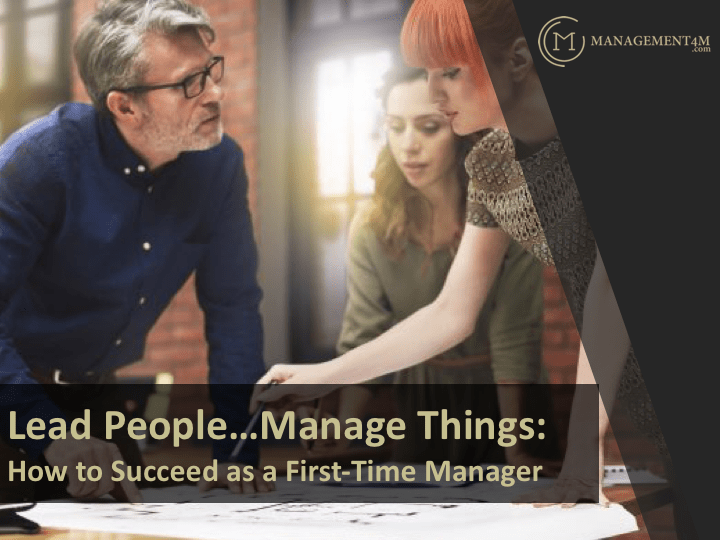 In our free course Lead People...Manage Things: How to Succeed as a First-Time Manager (see below), we introduce the topic of Daily Management. One of the five key performance indicators in Daily Management is Customer Relationships. And one of the sub-indicators of customer relationships is Customer Loyalty. But what makes a loyal customer, one who speaks loudly and with fervour about your organization, telling others how you have made a real and positive difference in their lives? But meeting or exceeding customer expectations is not as simple as it first appears. For a start, many of your customers or prospective customers are not sure what they should expect, and many will not tell you because they expect you to know…after all, you’re the expert at what YOU do, and you can’t expect the customer to know as much about that as you. Literally, this includes all those customer needs and wants that are basic to fulfilling the contract between you and them. For example, customers expect to be treated with courtesy and respect, and would probably be puzzled (and maybe even insulted) if you asked them if this was a need. It of course is, and if you don’t meet this need, you will cause DISSATISFACTION. If you meet this basic and obvious need, the best you can hope for, in most cases is INDIFFERENCE. This is where your customer actually TELLS you what is important to them. Listen carefully here, as this is a key stepping stone to customer loyalty. Meeting a customer’s needs here will cause SATISFACTION, whereas not meeting them will cause DISSATISFACTION. For example, a customer might expect a volume discount on a purchase, but knows that they have to specifically ask (or negotiate) for it. It is an expectation, simply because other organizations that the customer deals with provide this benefit. This is also the zone where customers complain about products and services, and where good service recovery can restore levels of satisfaction. This is where your customer HOPES for something, ASKS for it, but really does not expect you to provide it. This is your opportunity to provide something beyond their expectations and by so doing will create DELIGHT. For example, a customer might ask for something that is usually available only in a premium priced product or service. Not providing it will unlikely cause dissatisfaction, whereas providing it will likely surprise and delight the customer. Therefore this is an area for particular attention in building a LOYAL customer base. This is an area where your expertise in whatever product or service you provide and the customer’s lack of expertise can really pay off! Providing benefits above and beyond what the customer is even aware of can create a LOYAL customer. This requires you to be really proactive in suggesting to customers new innovations that they can really benefit from. Many customers will be even willing to pay extra for this. For example, airbags in automobiles when first introduced were an innovation that saved lives, but customers had no way of asking for this innovation, or expecting it, before it became known to them. What innovations are emerging in your industry that have not yet become known to your customers? To get to Zone 4, the Zone of Loyalty, you must first conquer the other zones…there are no short-cuts. If your organization is really good at innovations (a key factor in creating Loyalty), but struggles at reliability (a key factor in creating Satisfaction), then it will end up struggling in all four zones. You must pay continual attention to all four zones. What was once an unstated/unexpected innovation (Zone 4) will eventually become unstated/expected (Zone 1)…would you now purchase a car without an airbag system? Would you even ask the salesperson if it is installed? So maintaining a rate of innovation that matches or exceeds what the market demands is crucial to maintaining customer loyalty. You may be working on a project team that is charged with the goal of achieving breakthroughs in program, product or service design. So how would you use the grid in such a situation? What design process would you use? Using the Voice of the Expert (VoE) to promise Zone 4 innovations that the customer is not aware of, and your competition may not be up to speed on just yet! 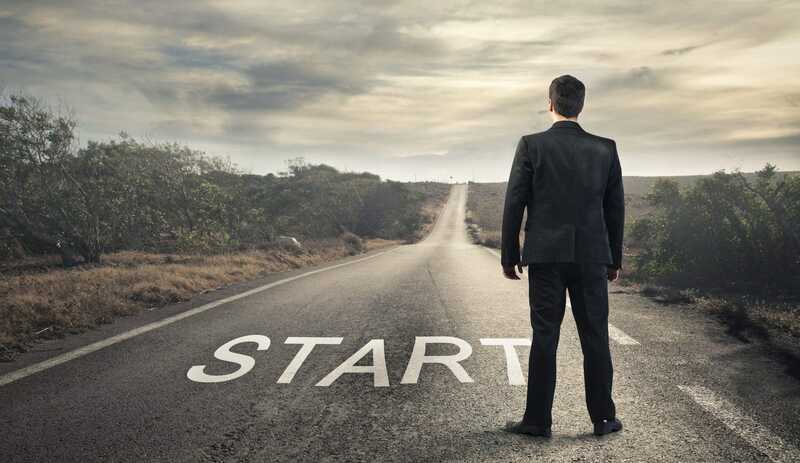 Lead People...Manage Things: How to Succeed as a First-Time Manager is a free online course aimed at helping you succeed on your management journey. Delivered online over four modules, it describes the precise steps you need to take to succeed as a manager and leader. This FREE four-part video based workshop is designed to give you the tools and insights you need to navigate your way towards managerial and leadership success. When you enter your details below, and click the button, you will be registered and gain immediate access to the program. Yes, Register Me and Give Me Immediate Access! NOTE: This is FREE training and no credit card is required. 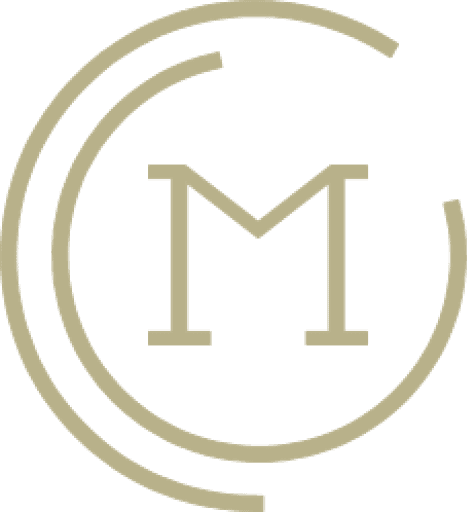 By providing your details above, you are consenting to receive emails from Management4M to help you succeed as a manager. You may access your information, make changes or unsubscribe at any time.